Student TV show about students visiting a hostel in Greenwich only to find out the manager has been murdered by one of the guests/staff. 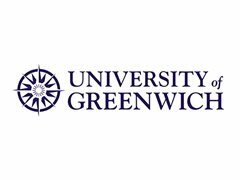 This will be student run and will be recorded in one of the TV studios in the University of Greenwich. It will be recorded on a built set. Recording with professional cameras and equipment. Michael, boyfriend, a guest at the hostel. Michael is visiting the hostel with his girlfriend, suspicious, would do anything for his girlfriend.